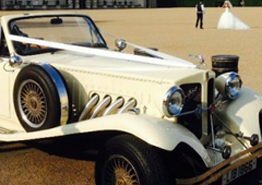 The team at A.T. Beauford have been providing wedding car hire in Hampstead for many years, offering one of the finest selection of wedding cars available to hire, from classic cars to stretch limousines. The service we offer is one of the best available in the Hampstead area; our cars are high quality and our chauffeur drivers are known for their courteousness and professionalism. We are well known throughout the Hampstead area for the high standard of service we offer. 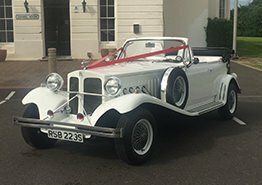 If you’re looking for wedding day transportation in the Hampstead area, then at A.T Beauford we offer a fantastic selection of wedding cars available for hire. Our cars are driven by highly trained and professional chauffeur drivers who are extremely passionate about what they do. The fleet of wedding cars we offer are the perfect transportation to chauffeur you to and from your wedding venue. Over our years of service we have become known throughout Hampstead for the high quality car hire service we offer. 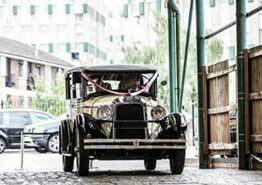 When it comes to wedding car hire, we offer a high standard of service. 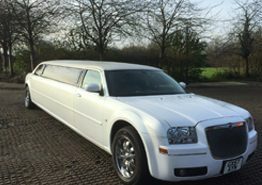 If you’re wanting to enjoy a luxurious car and a relaxing journey or make an entrance that your guests won’t forget then the cars at A.T Beauford are perfect for you. Our drivers at A.T. Beauford make it their aim to help make your big day an unforgettable moment. You will be able to enjoy the luxury of your car and the range of benefits it offers such as photo opportunities and much more. If you’re looking for a car that’s subtle or something to stand out then our range of cars offers a great choice to choose from. 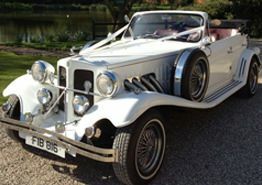 A.T. Beauford offer a great selection of wedding cars, if you’re looking for that traditional look or a modern and stylish look then we have a great choice of wedding cars to choose from. Our range includes the timeless elegance of the White Beauford and Ivory Beauford, we also offer the classic Rolls Royce cloud II & III and the Vintage Studebaker 1927. 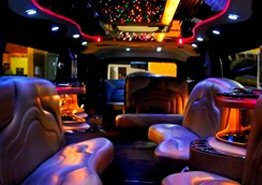 For anyone looking to arrive in a modern vehicle then our range of limousines, including the Daimler, Hummer and Chrysler, are perfect for you. Our cars offer an stunning visual look both inside and outside. The team at A.T. Beauford make sure all of our wedding cars undergo a thorough inspection and clean before your wedding to ensure they are perfect. 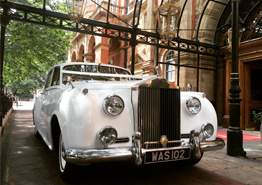 We are known throughout the Hampstead area for our exquisite range of wedding transportation available for hire. 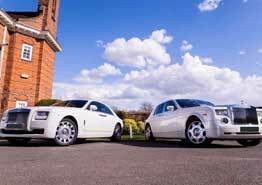 We have been offering our wedding car hire service to customers throughout Hampstead and the surrounding areas for a number of years. 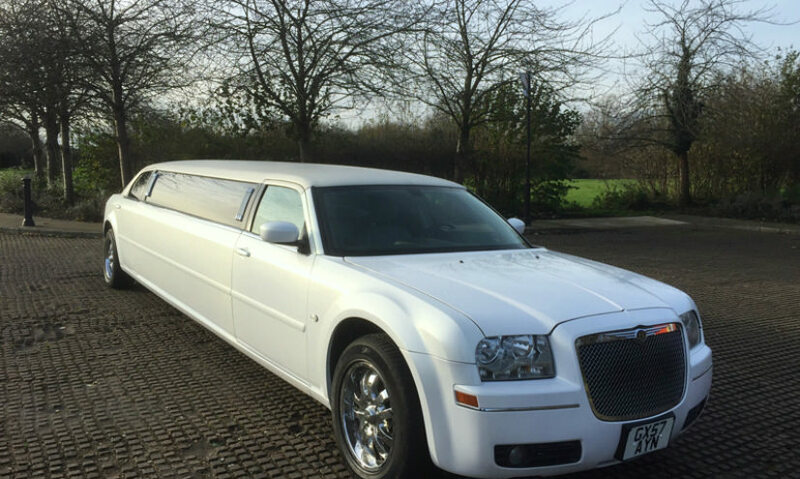 Here at A.T. Beauford, we have one of the best choice of wedding cars available to hire in the Hampstead area, including everything from limousines to classic wedding cars. All cars are available to view by appointment which our staff will be happy to arrange for you. With so many previous happy customers combined with our exceptional fleet of cars there’s no reason not to use A.T. Beauford. Give us a call one 020 8368 5225 and one of our friendly staff will be more than happy to arrange an appointment to view the cars or to take a booking for our wedding car hire.